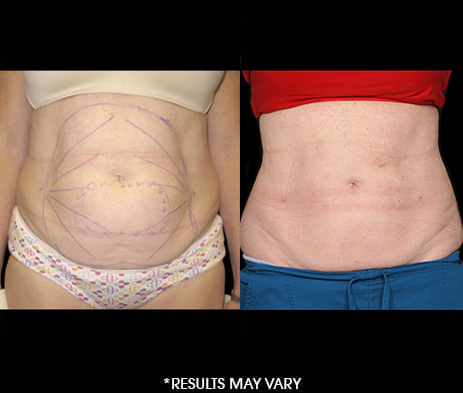 Aqualipo® in the Metro West area of Orlando, Florida can achieve long-term liposuction results. 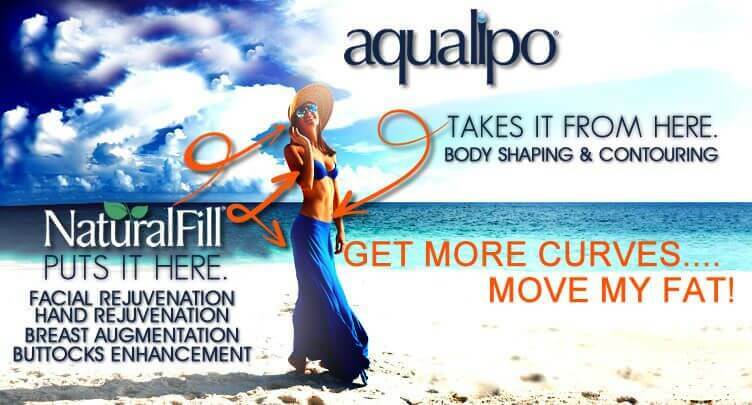 Aqualipo® uses specialized water jet fat reduction technology to flush stubborn fat layers from your system. During your Aqualipo procedure®, fat cells are gently loosened using a precise stream of water before being suctioned out of the body. Reduce fat pockets, love handles, and more from a variety of areas, including the abdomen, flanks, thighs, legs, arms, back, neck, and chin. 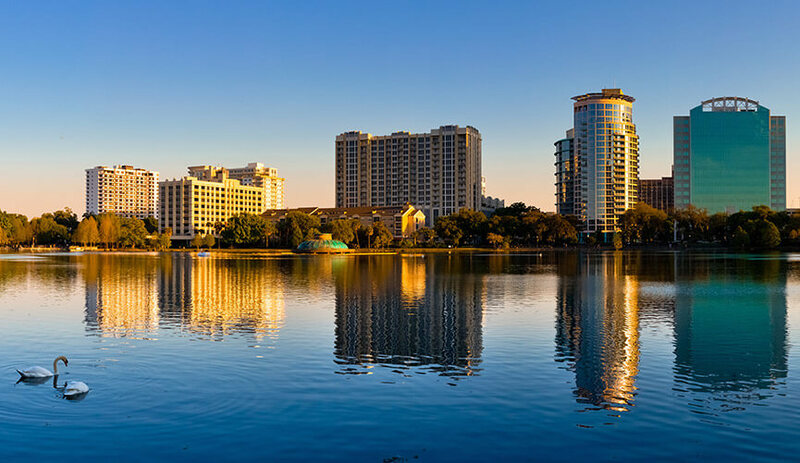 Our Florida Aqualipo® doctors provide this innovative liposuction procedure to patients in the Metro West area of Orlando for long-lasting fat removal. 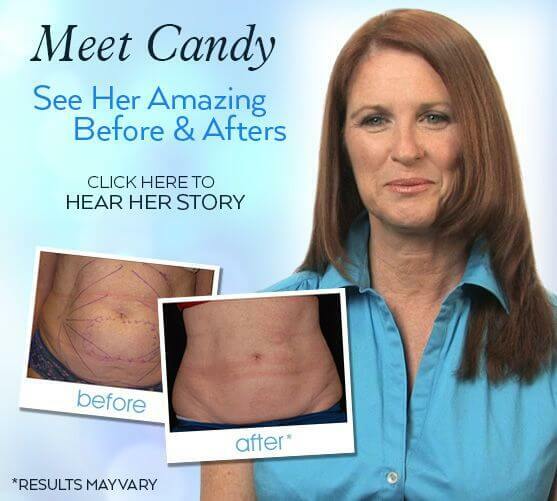 Visit Our Lipo Site For More Info.